Dr Manju joined Cardiff University’s Geoenvironmental Research Center (GRC) in November 2010 and has worked on WEFO funded research projects since then. She is currently involved in the FLEXIS project. 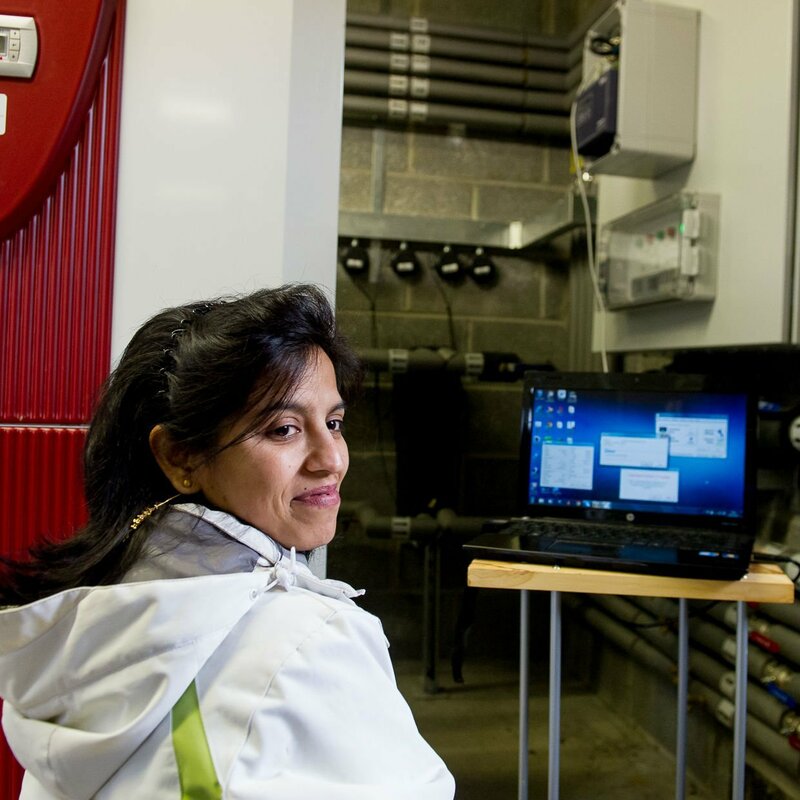 As a Work Package leader for WP9 (Smart Thermal Energy System) in FLEXIS, Dr Manju is responsible for liaising with industry and the coordination of the overall work to ensure effective alignment and address expertise gaps for on-going and new research work. Activities span the two core stages of the transformation of Wales’s heating energy systems, namely, the Transition to the Low Carbon Future and Low Carbon Future itself. 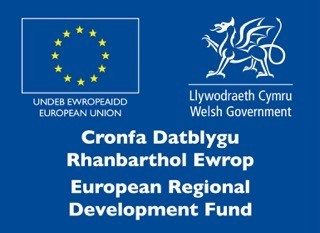 Her background includes more than 6 years’ experience of successfully promoting and directing ‘Energy from Ground’ initiatives while building relationships with the Welsh Government, local authorities, local business, regulatory bodies, and raising awareness and understanding among local communities. Previously, Dr Manju worked on the related SEREN project (2010-2015). One of SEREN’s main aims was to deliver new and innovative technologies in the emerging new industry of generating heat energy from the ground. She developed demonstration sites, analytical and computational tools to understand ground behaviour and did long-term monitoring of systems to understand ground behaviour. The project involved collaboration with SMEs, local authorities, and regulatory bodies. It also undertook the challenge of being the first domestic and commercial demonstrator of the viability of mine water as a renewable energy source in Wales with a live exemplar project at Crynant. SEREN was selected as a Finalist of the RegioStars 2017 Awards for Category 1 – Smart Specialisation for SME innovation. Prior to joining Cardiff University, Dr Manju worked at Bauhaus Universität Weimar, Germany. There she worked on the Deutsche Forschungsgemeinschaft (DFG) funded project, carrying out the experimental study of physico-chemical behaviour of compacted bentonites and bentonite-sand mixtures for the barrier design of nuclear waste disposal system. Dr. Manju is a Civil Engineer by degree, and holds a PhD in the area of Geoenvironmental Engineering. Her wide-ranging work experience includes the areas of low carbon technology, nuclear waste disposal systems, landfill and contaminated soil behaviour and remediation methods.